The unofficial remake of hit Taiwanese drama In Time With You, Evolution of Our Love stars Zhang Tianai (Legend of the Naga Pearls) as a white collar worker who’s had no luck in her love life, Zhang Ruoyun (Sky on Fire) as the best friend who’s afraid to take that extra step, and Xu Weizhou (Addiction) as a successful executive who falls in love with the heroine. 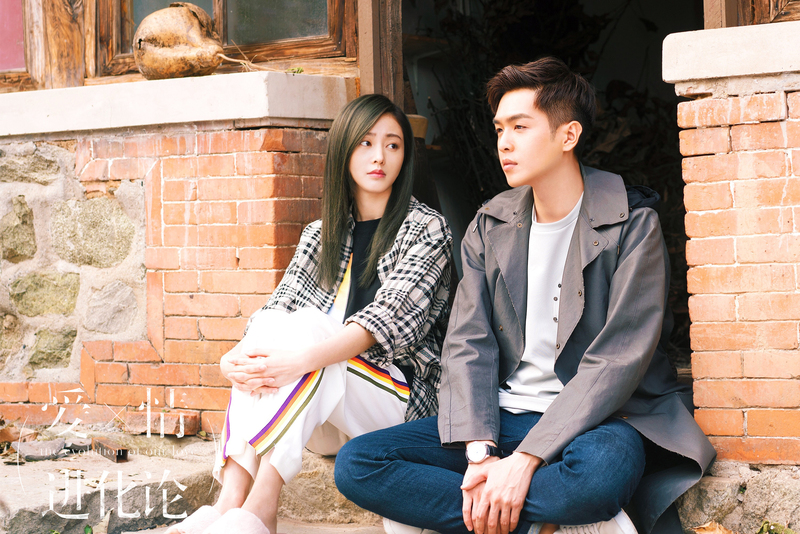 Ai Ruoman (Zhang Tianai) and Lu Fei (Zhang Ruoyun) have been best friends since high school. 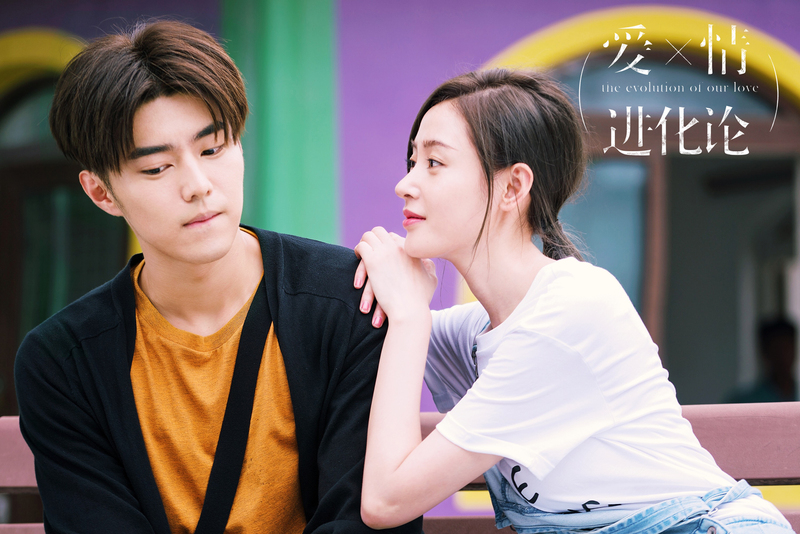 Ai Ruoman suggests that they should just become a couple if they’re still single after a decade, though the proposal receives a sound rejection from Lu Fei, who doesn’t like being pitied (or so he thinks). 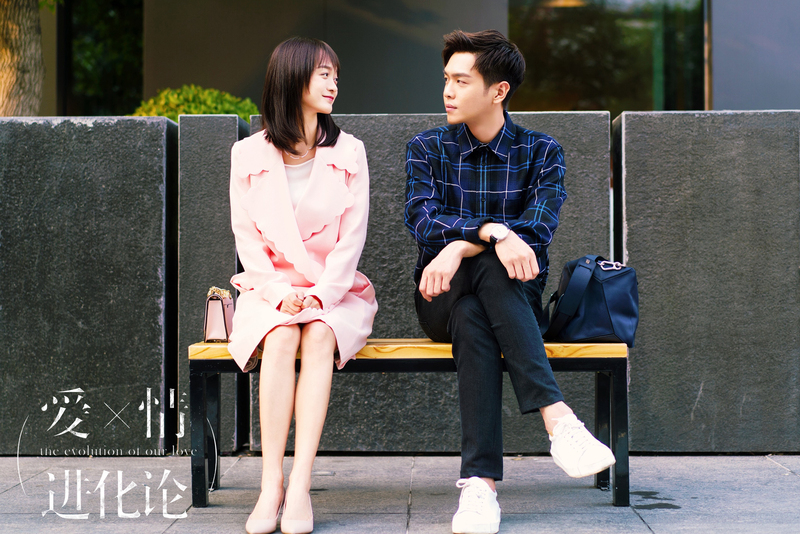 Fast forward a decade, they’re still the closest of friends, though its the appearance of Ding Yuyang (Xu Weizhou) that finally pushes Ai Ruoman and Lu Fei to own up to their true feelings. He Hongshan and Bai Bing costar as Lu Fei’s potential suitors, while Zhao Dongze will probably be playing the character of Nic. Veteran actress Xu Di (the over-protective mother-in-law from The First Half of My Life) makes an appearance as Lu Fei’s mother. The 45 episode drama comes from the director of Ariel Lin’s Go Lala Go! and is scheduled to air some time next year. This entry was posted in Drama, Mainland China and tagged Bai Bing, He Hongshan, The Evolution of Our Love, Zhang Ruoyun, Zhang Tianai, Zhao Dongze by XDramasX. Bookmark the permalink.